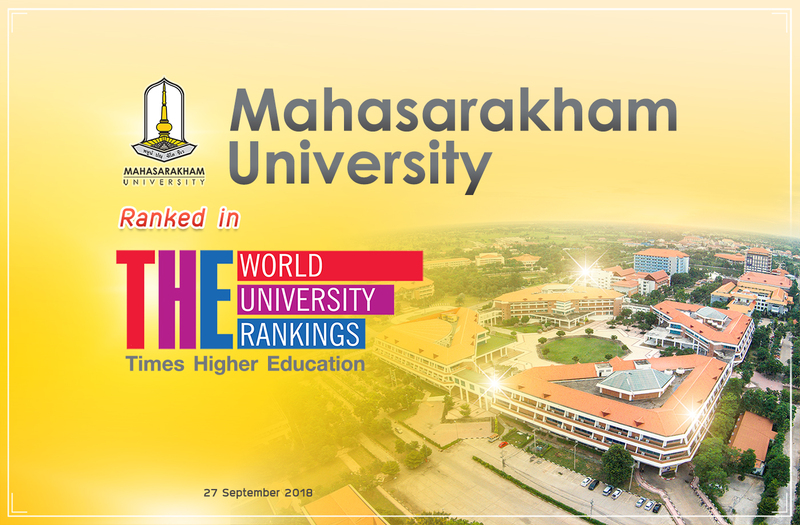 Mahasarakham University was jointly ranked 6th in Thailand ranking and 1,001st+ in World ranking of Times Higher Education (THE) World University Rankings with other universities in Thailand. 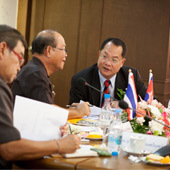 The ranking shows that Mahasarakham Universty was ranked 1,001st+ in World ranking and 6th in Thailand ranking with 8 universities including: Kasetsart University, Khon Kaen University, King Mongkut's Institute of Technology Ladkrabang, King Mongkut's University of Technology North Bangkok, Naresuan University, Prince of Songkla University, Srinakharinwirot University, and Thammasat University. 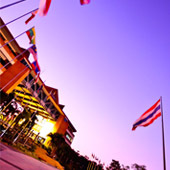 The 1st place in the World ranking is Oxford Universiy, and Mahidol University is ranked 1st in Thailand ranking, 601st – 800th in World ranking. Times Higher Education is an annual publication of university rankings that was founded in 2004. It had collaborated with Times Higher Education Supplement of the Times Magazine. The indicators rely on academic reputation survey about peer review and other data collecting from universities for regional ranking. 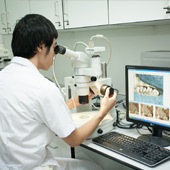 THE University Rankings provides the definitive list of the world's best universities, evaluated across teaching, research, international outlook, reputation and more. The methodology contains 13 separate indicators that provide the most comprehensive and balanced comparisons, trusted by students, academics, university leaders, industry and governments.